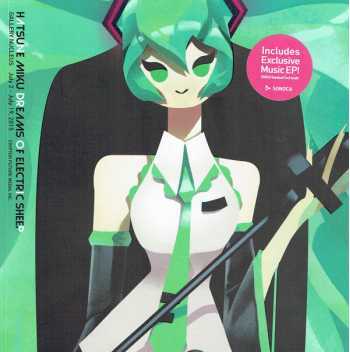 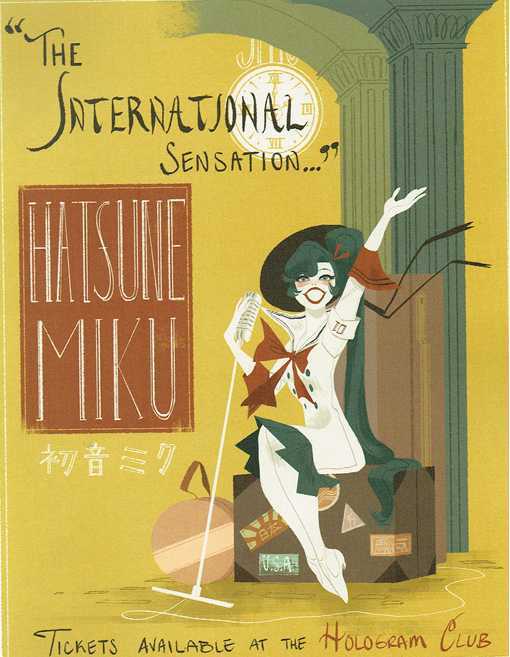 The limited edition catalog for the Hatsune Miku art exhibition comprised of art by artists from around the world. Each catalog also comes with a downloadable EP with brand new music featuring the digital diva! 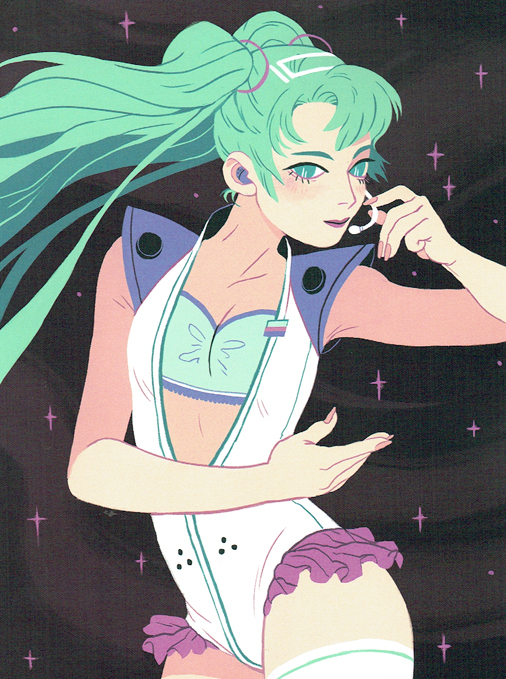 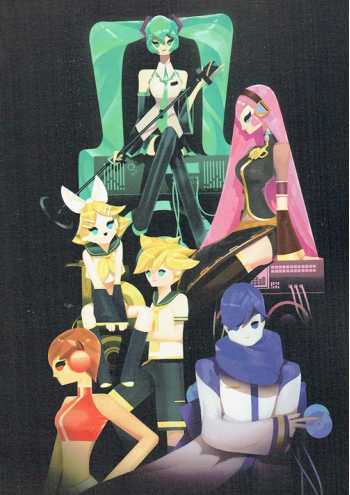 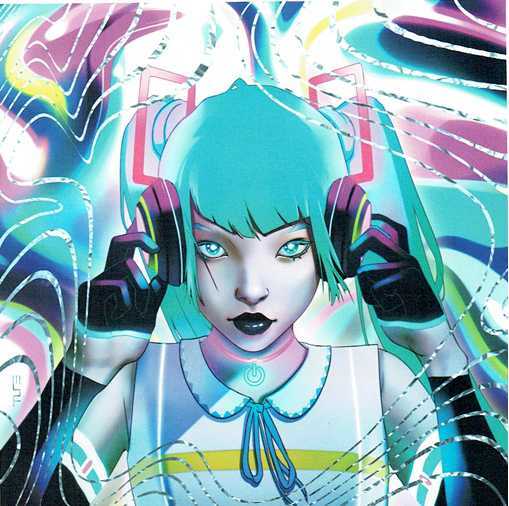 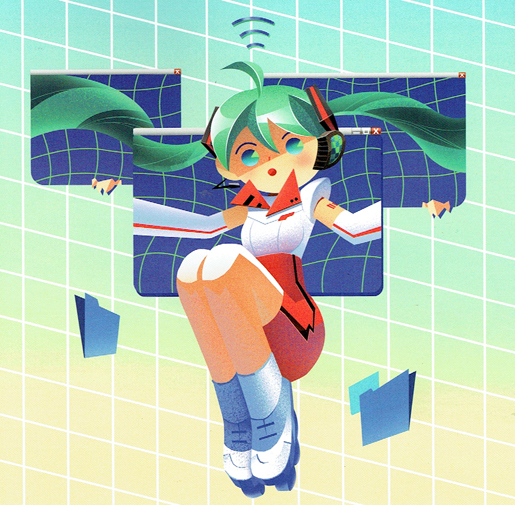 Crypton Future Media, INC., the creators of Hatsune Miku, partnered with Gallery Nucleus to present an exciting line-up of original art, featuring the blue-haired virtual virtuosa and her futuristic universe. 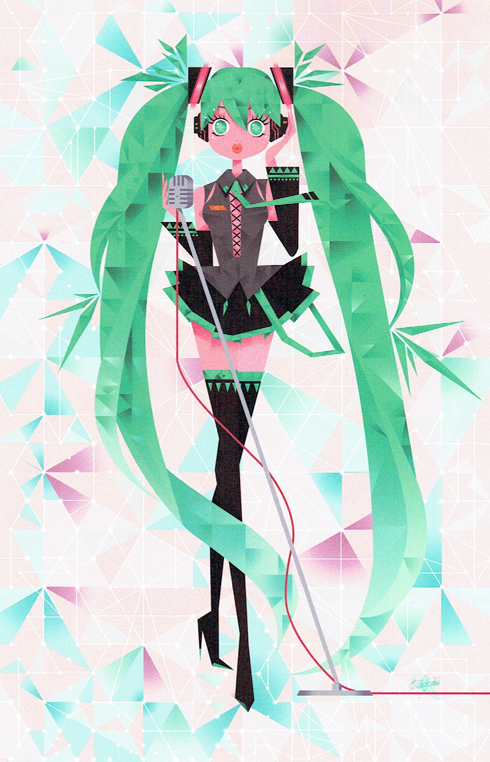 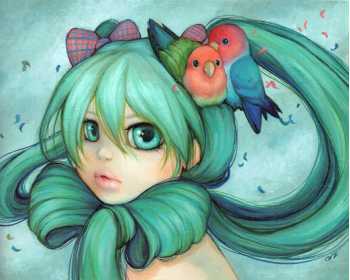 A wide range of artists presented their own artistic visions of Miku in a variety of styles. 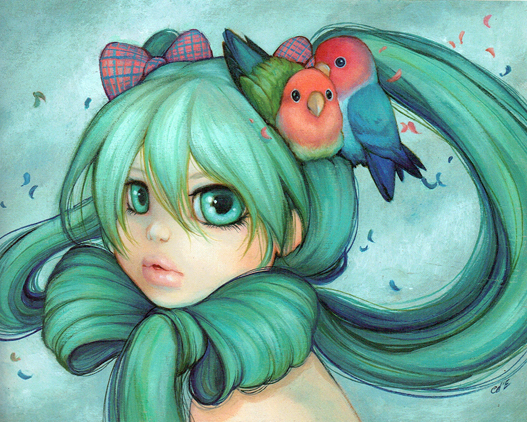 A collision of worlds that will no doubt surprise her fans and intrigue all art lovers!